Tonight the 2nd leg of 2019 Piala Presiden semi-final will begin. Arema FC may have secured a 3-0 win on the first leg, but their coach Milomir Seslija still target a winning in Stadion 17 Mei in Banjarmasin, a temporary home for the Liga 1 debutants Kalteng Putra. For Laskar Isen Mulang, there's still a hope to level the game. If the game draws and goes to the penalty, I think the hosts have a chance at progressing as they already had a penalty shootout before against Persija Jakarta in the quarter-final. Tomorrow night Madura United, who narrowly lost 0-1 thanks to a goal from Manuckher Dzhalilov, will seek revenge and attempt to deny Persebaya Surabaya's passage to the final. However, they will miss striker Aleksandar Rakic. The 2018 Liga 1 top scorer was injured after the first leg and it looks like he can't play for Laskar Sapeh Kerrab in this crucial match. Coming off a phenomenal 4-1 win at home over Trat FC, 3rd place Port FC will have home advantage once again when they welcome 2nd place Prachuap on Saturday. Port are unbeaten at the PAT Stadium this season, while overperforming Prachuap have not been as convincing on the road. The Killer Wasps' last away trip to Chonburi FC (which they lost 3-2) was probably their worst game this season and a trip to the Klongtoei fortress will pose a massive challenge. However, Prachuap only trail league leaders Buriram United on goal difference, with Port just a point behind. Whoever wins will be breathing on Buriram United's neck, and the reigning champions will be hoping for a draw. Elsewhere, Mano Pölking's Bangkok United welcome Totchtawan Sripan's Suphanburi FC to the Thammasat Stadium. Both coaches are admired for their entertaining attacking football but have struggled to turn style into substance so far this season. Both coaches are also under huge pressure after defeats in midweek. Although regarded as one of the title challengers, the capital club suffered a slow start to the season and are winless in their last 3 league matches. Meanwhile, Suphanburi FC have lost both of their previous 2 games to newly-promoted sides, conceding 6 goals in the process. This is a must-win for both teams. The 3 points will be crucial for Bangkok United if they want to keep up with the league leaders, while a win can buy Totchtawan more time in charge. 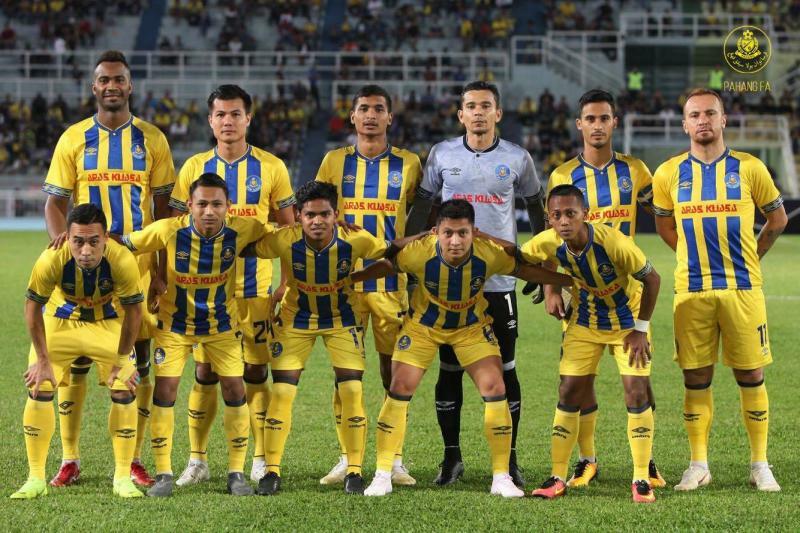 Pahang's squad will entertain PJ City FC's at Darul Makmur Stadium on Sunday, without their head coach, Dollah Salleh. This is because the former national player is attending a pro license course in Kuala Lumpur and possibly the job will be taking by two assistant coaches, Ahmad Shaharuddin Rosdi and Shahrulnizam Sahat. "Whether I will be in Kuantan on the day of the match (this Sunday) cannot be confirmed for now because I need to attend a pro licenses course. But, if given the release by the FAM (Football Association of Malaysia) management, I will be with the players as it is a tough match to strengthen the team's position in the Super League," he said. After seven games, Pahang is now in the top of the league with 17 points while PJ City, who scored seven points in the ninth position. Meanwhile, FELDA United FC will face a tough challenge against Johor Darul Ta'zim (JDT) at Tan Sri Hassan Yunos Stadium tomorrow night, according to coach Mohd Nidzam Jamil. "I admit that when compared to the ranks of The Fighters with JDT this season, the strengths and advantages will be with the home team," he said. "JDT is not only best in the position, but they have a list of national and experienced players. However, we can not allow the opponents to dominate the match if they want to avoid being let down." After a one month break, V.League will return to action this weekend for its fourth gameweek. This matchday will be spread out in 4 days from 5 April to 8 April. The focus match of the week will be at Hang Day stadium, where Hanoi FC take on Song Lam Nghe An. Hanoi FC need a win to bounce back from their AFC Cup defeat and will begin the match with some squad problems. 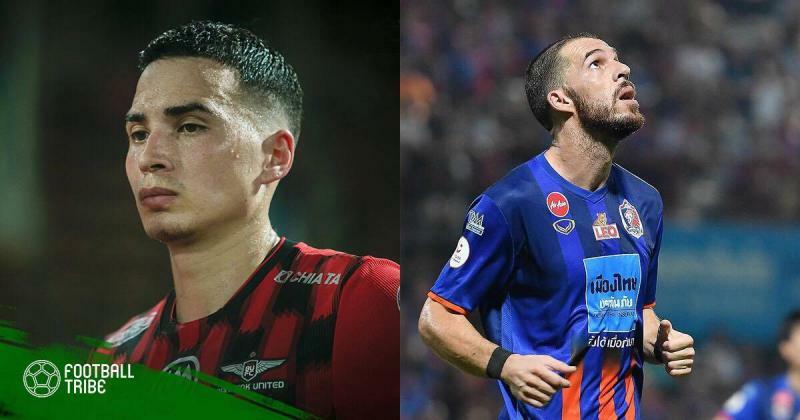 Both Van Quyet and Thanh Chung were injured in the midweek match and will need at least 3 weeks to play again while Quang Hai and Dinh Trong remain uncertain. 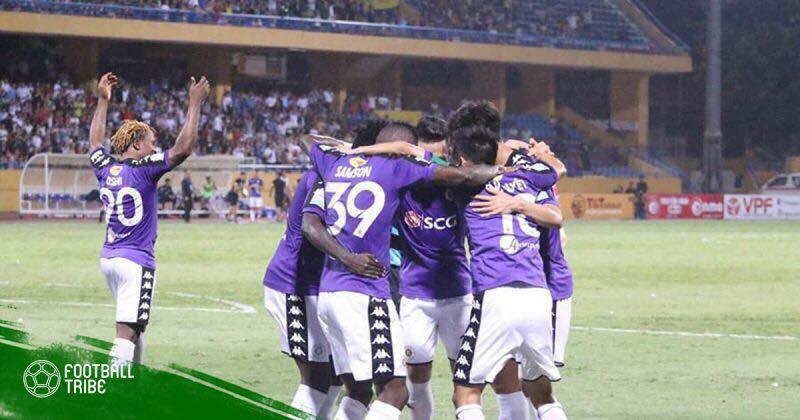 Furthermore, Song Lam Nghe An are still unbeaten this season, and they always play with high spirit at Hang Day Stadium with the huge support from the crowd of supporters from their city who now live and work in Hanoi. Last season, Hanoi won this fixture to clinch the title with five games to go. But at the moment, replicating that win will not be an easy task for Chu Dinh Nghiem's side. In other matches, Hai Phong take on Hoang Anh Gia Lai at Lach Tray Stadium. Midfielder Tuan Anh will return to the field where he suffered a serious injury to be absent for most of last season. 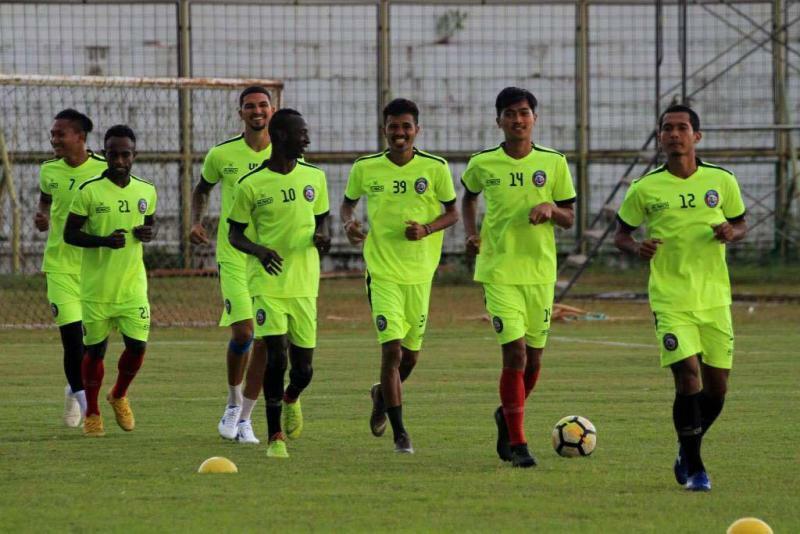 Elsewhere, Nam Dinh and Sanna Khanh Hoa will meet each other in the Thien Truong stadium for a "six-pointer" at the bottom of the table.